According to Loop Net, York Development purchased the Kamhi property in February 2018. Click here to learn about York Development. 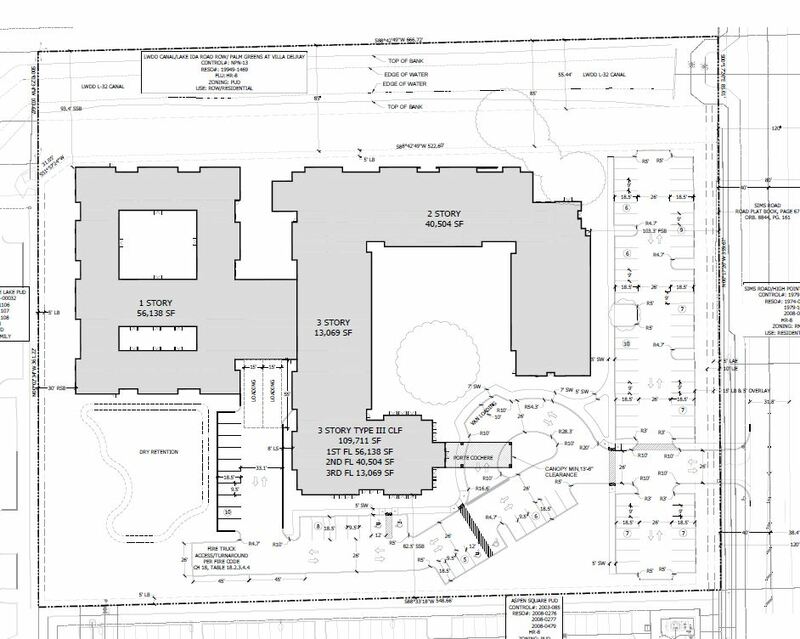 York Development is seeking County permission to change the zoning to build “The Wellery”, a Memory Care and Assisted Living facility. May go to Zoning Commission in the Spring of 2018. Site Plan submitted to Palm Beach County. Sims Roads on right hand side.